“PUMPKINS UNITED” blends everything that has made this band world-famous and a true trailblazer of an own sub genre: power guitar riffs, three-part guitar solos, double bass thunderstorms, and melodic-anthemic choruses soaring above all else, performed by all three singers of the band’s history! nt e other way round ? guess e track is directed/dedicated to his blud bro. Noel ? 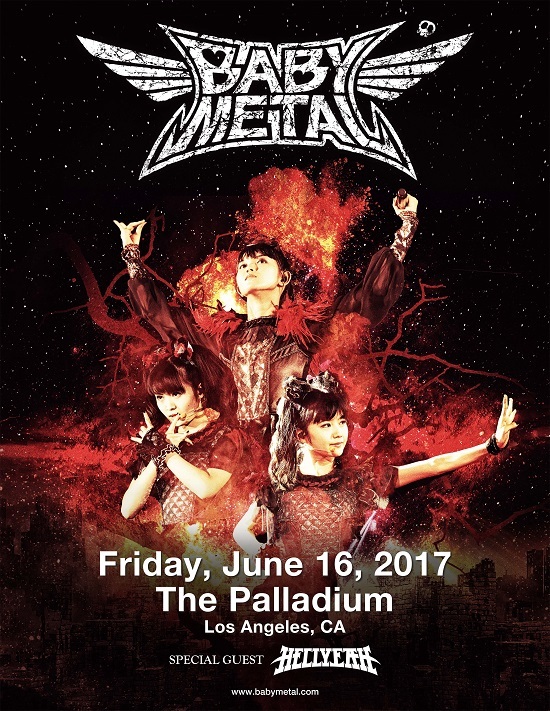 did they pump the girls from babymetal full tank ? 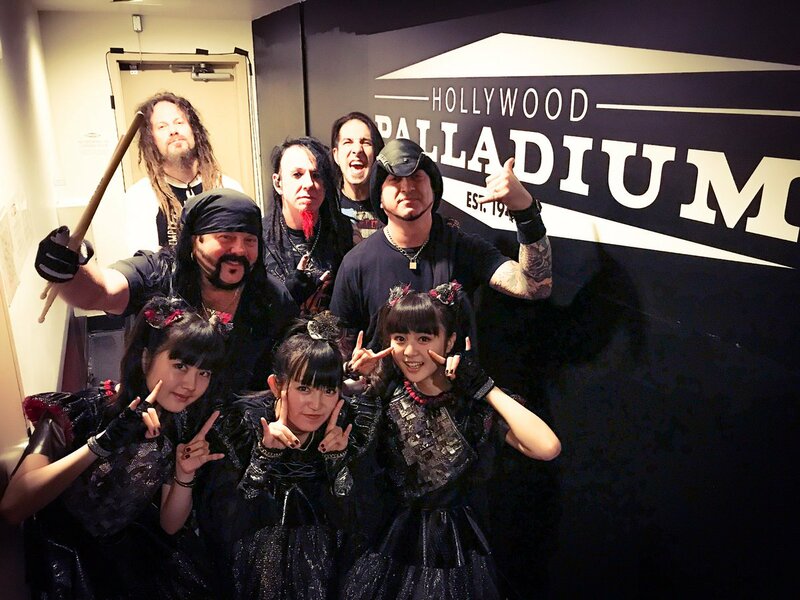 frm an under rated band in those trash metal yrs ..
Last edited by deathan9el; 21-10-2017 at 11:56 AM..
i wont be surprised that babymetal is a project by big corporations to tap the market of pop music lovers.